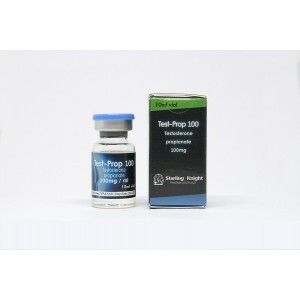 Testosterone propionate is an oil-based injectable testosterone compound and it is a single ester testosterone compound, that is used widely in bodybuilding. 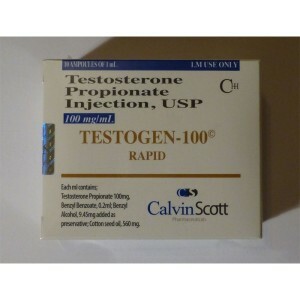 Being the basic steroid this drug is very important in the growth and development of body muscles. 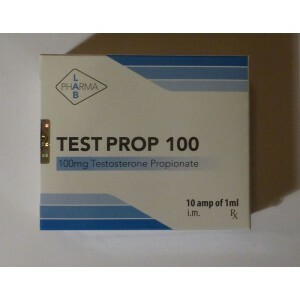 The ester of testosterone propionate is acting faster than other testosterone ester, such as cypionate or enanthate and is advised more often to inject in order to maintain stable blood level. Testorapid is considered being one of the most effective preparation for body mass and gain strength. 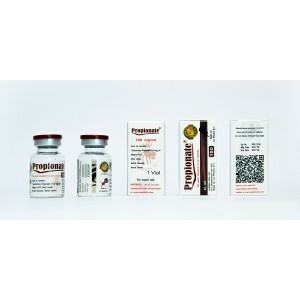 Bodybuilders consider propionate the mildest testosterone ester and with less water retention then the dominating large ester forms of testosterone, and for this reason it is preferred usually during the cutting cycle. 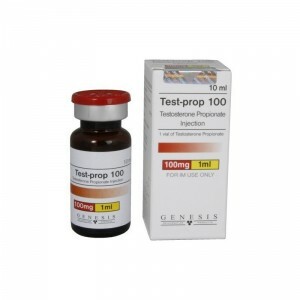 Testosterone propionate increase bone density also strength, encouraging of linear growth and bone maturation. 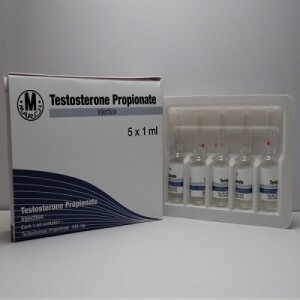 The effects of testosterone propionate are very fast, in about 1 day after the injection and became an excellent pre-contest cycle providing superior hardness. Detection time is 2-3 weeks. Improved vascularity was common due to increase in red blood cell count. 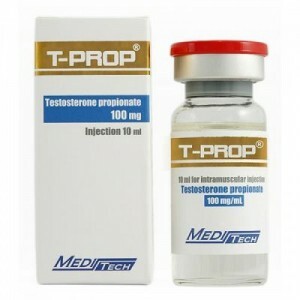 As well testosterone propionate could be used by women. 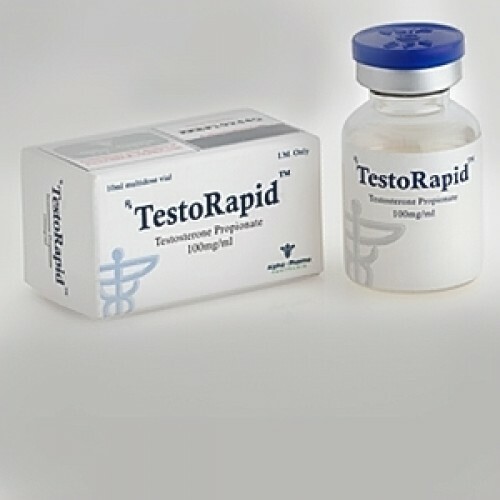 Testosterone could be stacked with Winstrol, Nandrolone Decanoate and Anavar for a better result in gaining strength and mass.